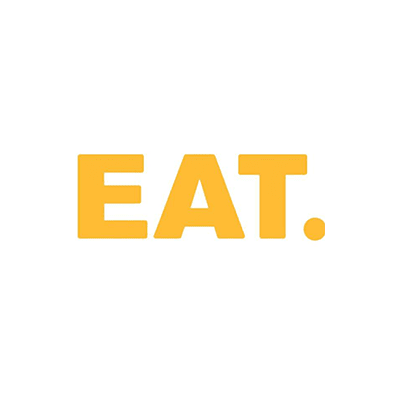 EAT. create, make and serve fresh food to go. Whether you’re looking to start your day off with a morning coffee, stop for a filling lunch, or get a bit peckish for afternoon tea, EAT. have classics and treats to suit any time of the day. Hungry? Let’s EAT.